If Millwall fail to name a recognised striker this weekend against Hull City, Neil Harris will have to consider a change in their system. The Lions are devout users of the 4-4-2 formation, but in situations where they are losing games late on, Harris had moved away from that in favour of a late switch to try and get something from the game. Aiden O’Brien, Tom Elliott and Tom Bradshaw are all out through injury and will take no part in this weekend’s fixture. Lee Gregory and Steve Morison are highly doubtful to play, but Harris has not ruled either of them out entirely as of yet. If they pair are deemed not fit enough, then with the lack of attacking options, Harris will have to consider a system change, one that he has already thought about when speaking to the media ahead of Saturday. “There could be a change of shape, possibly,” Harris said. 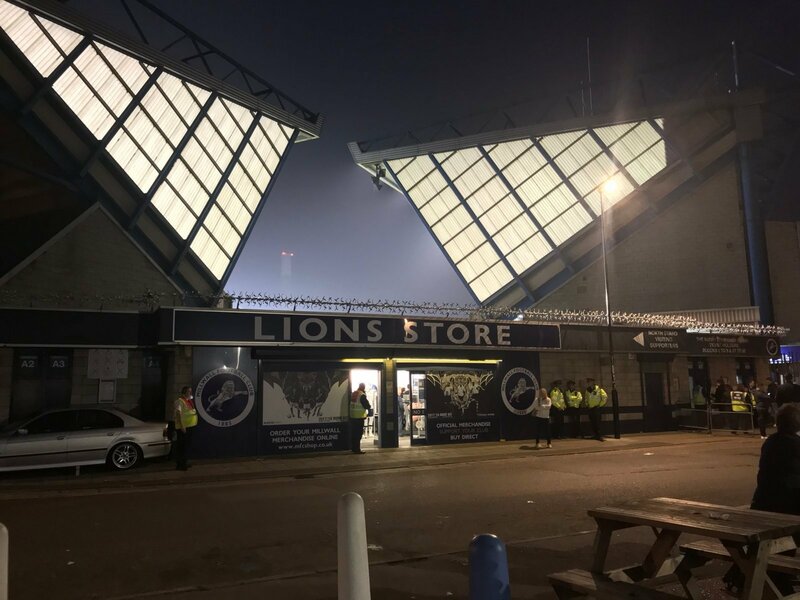 It remains to be seen who will be fit for the hugh clash at The Den between the two sides and with that said, here are two systems Millwall could utilise after early team news emerged.